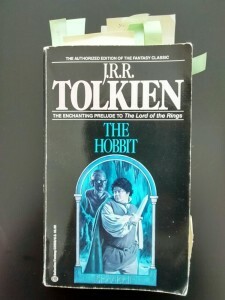 Below is a list of the books I read and use for my education and some for entertainment. All pictures and textlinks are linked to Amazon. There you can have a look at previews and read detailed descriptions for the books. I hope this list is useful to you. 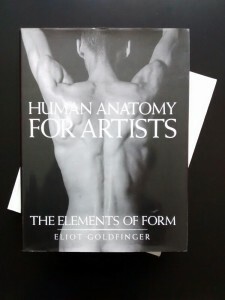 Human Anatomy for Artist is my favourite book when it comes to learning human anatomy. For me it gives an insight of what is underneath the skin. You can have a look where the muscles are attached to the bone. That is an important information for the understanding of the human form and structure. You need two know how things are built and how they work. 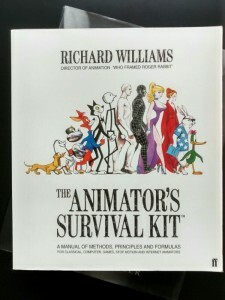 The Animator’s Survival Kit is very useful when it comes to character animation. When I did my first steps in video game animation a few years ago this book was always by my side. We just finished work on a completely revised edition of Die Arbeit der Heidelbären, a highly scientific book about a group of individuals who works hard to supply all of us with Blueberries. 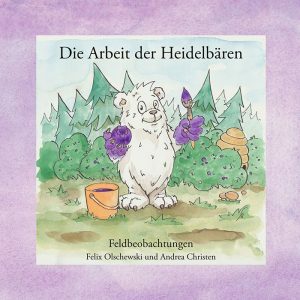 It is a German book suitable for children and adults alike. It was a pleasure to create the anatomically accurate illustrations for this book which contains several field reports by Felix Olschewski. Available now on Amazon.